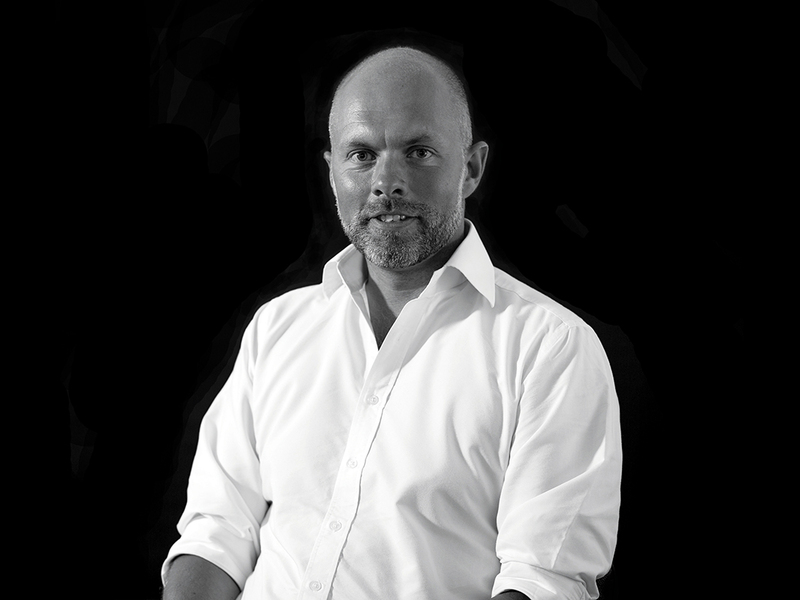 Michael has worked as a furniture designer for 14 years, having gained a degree in Furniture Design from Birmingham university in 2002. He loves the challenge of creating new designs, from initial concepts to developing the product and finally seeing the finished piece. Michael looks to the unusual when seeking inspiration. He’s influenced by everything from architecture to automotive design, interiors to fashion. He even looks at handbags for ideas on detail, stitching and shape. A keen interest in interiors means that Michael is always up-to-date on trends and styling, but he also looks back to historic designs to add a touch of traditional style. Michael’s favourite sofa from the new range is Mallory. He describes it as contemporary and low slung, yet deep, loungey and comfortable. Mallory has a simple, stylish design with clean lines with lasting appeal. Although widely known for her print design, Lorna gained a first class honours degree in 3D Design from Manchester, specialising in lighting and glass. She continued her education with a screen printing course, but it was her introduction to digital print that really brought her creativity to life. She became enthralled by the vibrancy and broader colour options it offered. Lorna returned to Manchester where she opened a gallery shop in the City’s bohemian Northern Quarter. 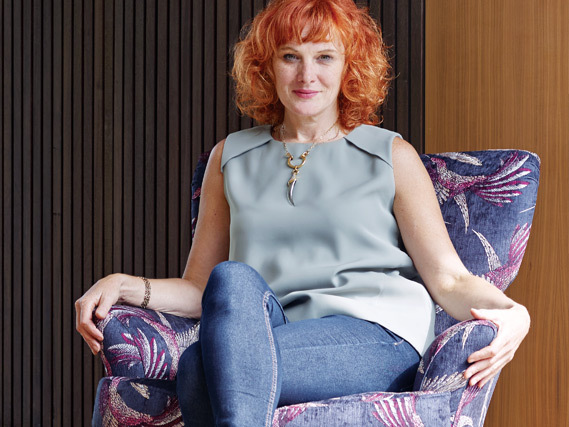 She describes her artistic influences as being as eclectic as her style; Fornasetti, Georgia O’Keefe and Keith Haring. 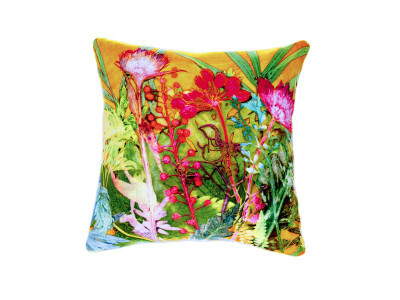 Paradise Bird by Lorna Lucas, is available in 3 stunning colourways, perfectly brings together her love of nature and the vibrancy of colour that only digitally printed fabrics can offer. Gillian Arnold is an artist and surface pattern designer. 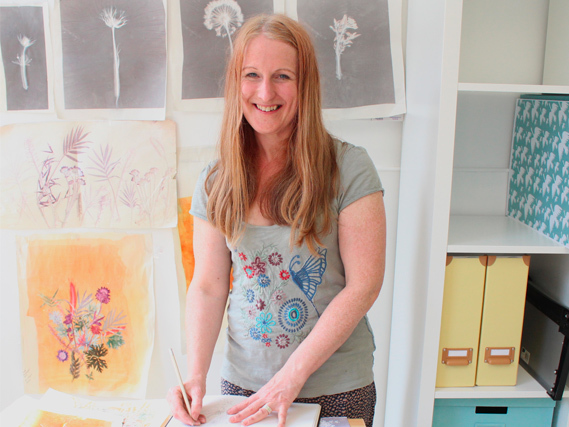 Her work is composed from plant life found growing wild around the UK, using a unique monoprint process she’s been developing over the past 20 years. 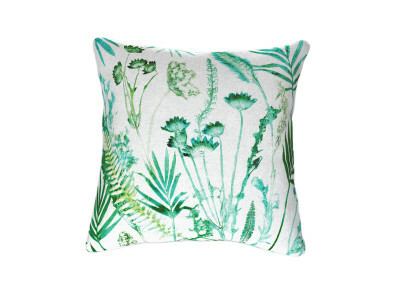 These compositions adorn her range of artwork, jewellery, and homewares. Her works celebrate the best of British design. 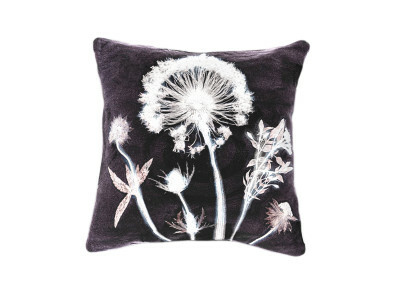 Gillian has designed a selection of our designer cushions. Click here to view the collection. 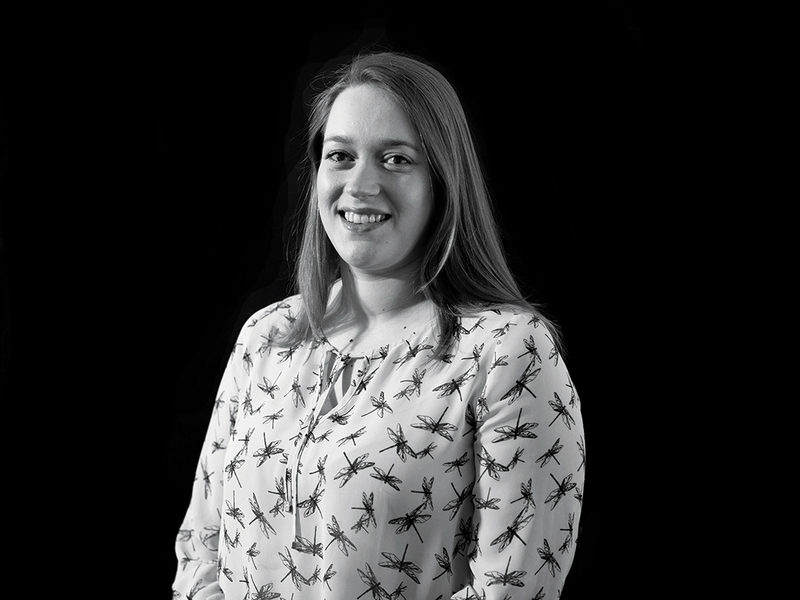 Design Manager, Katie Holden, has worked in the furniture industry for 5 years, and has helped to shape the The Lounge Co. collection of over 100 beautiful fabrics and leathers. Inspiration for the fabrics comes from diverse sources, including a trip to Milan Design Week. The collection has been carefully curated to include a variety of cotton linens, velvets, chenilles and leathers in a range of shades that will appeal to everyone. Katie’s favourite fabric is the Soft Woven Chenille. She loves the pattern that is created by the contrasting coloured and plain threads. Katie is particularly pleased with the ‘Family Friendly’ fabrics in the range. Both the Family Friendly Basket Weave and Family Friendly Soft Chenille are treated with Aquaclean Technology, which means that household stains can be cleaned using just water - perfect for busy family life! Click here to find out more.